This is a track oriented version of the wide body S3. The main difference between this model and the CS3 is that the cockpit is approximately 100mm wider and 75mm longer. 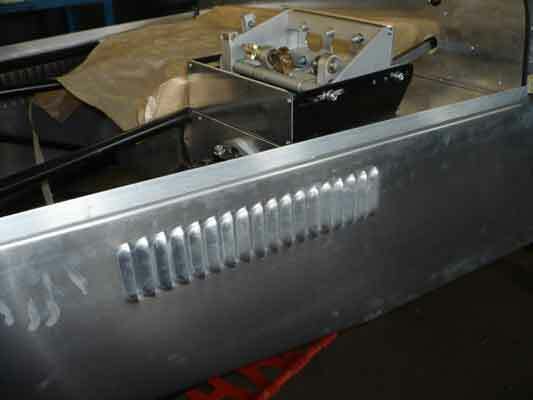 Aluminum clad tube steel chassis. 4 piston front brake callipers. 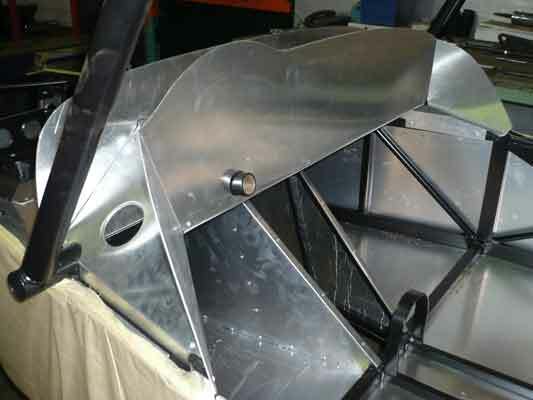 Aero screen incorporated into the one piece bonnet/scuttle. 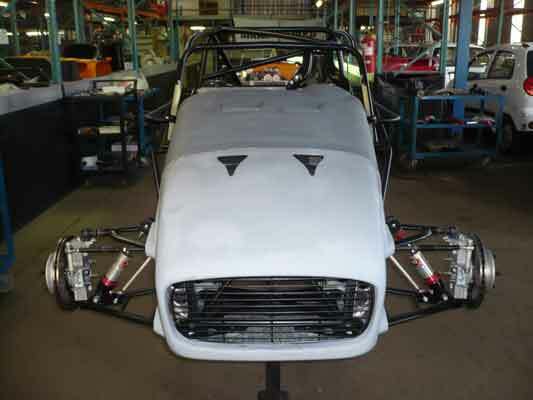 Chassis integrated FIA design full roll cage. 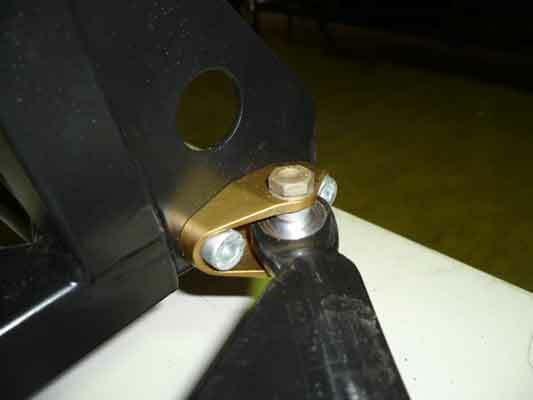 Spherical bearing suspension mounting points.